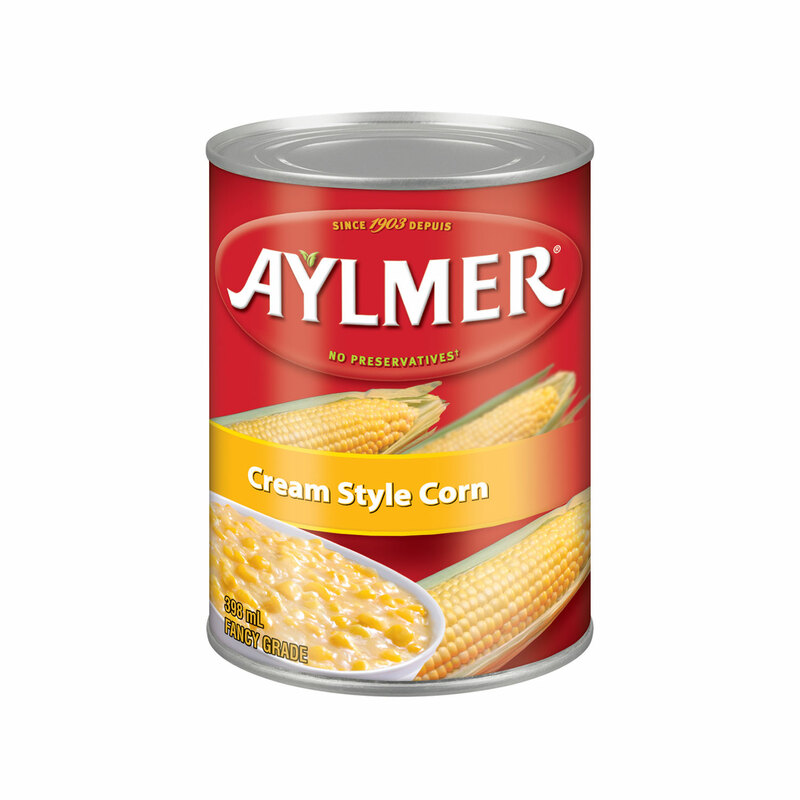 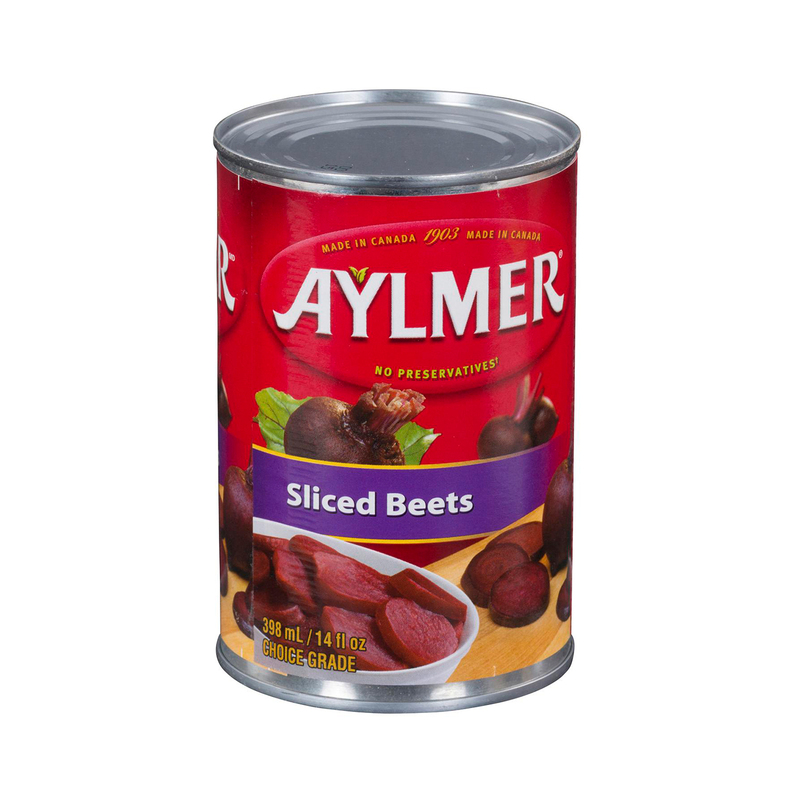 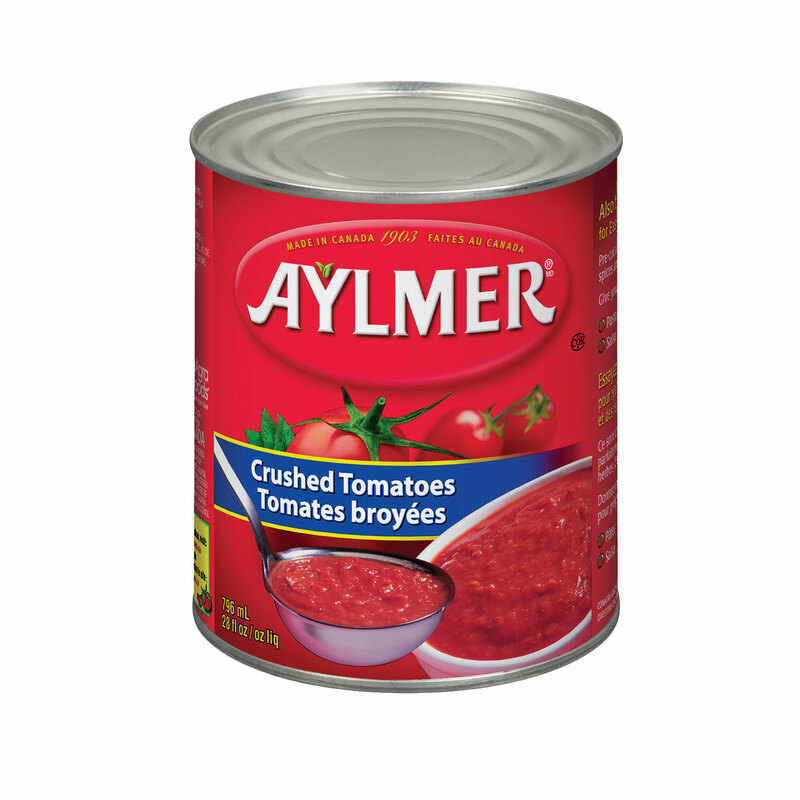 The Aylmer Canning Company was created in 1881 and eventually grew to over 50 plants across the country. 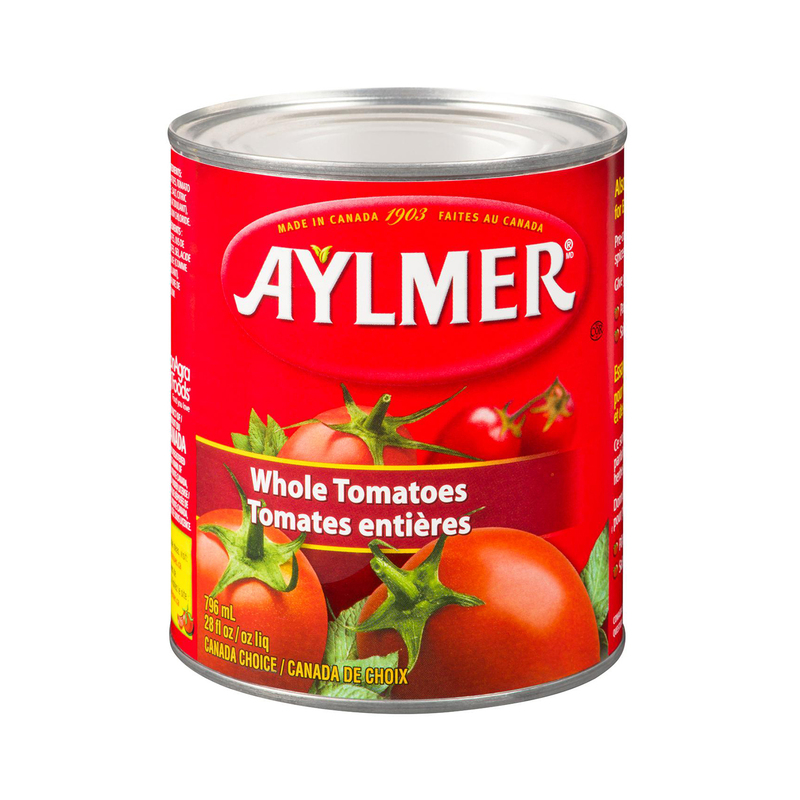 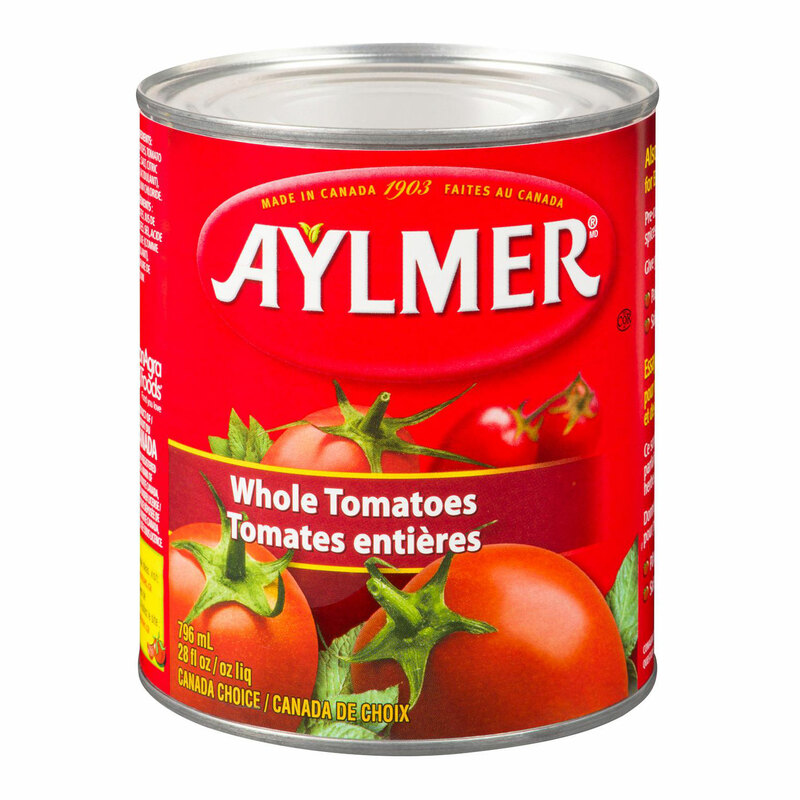 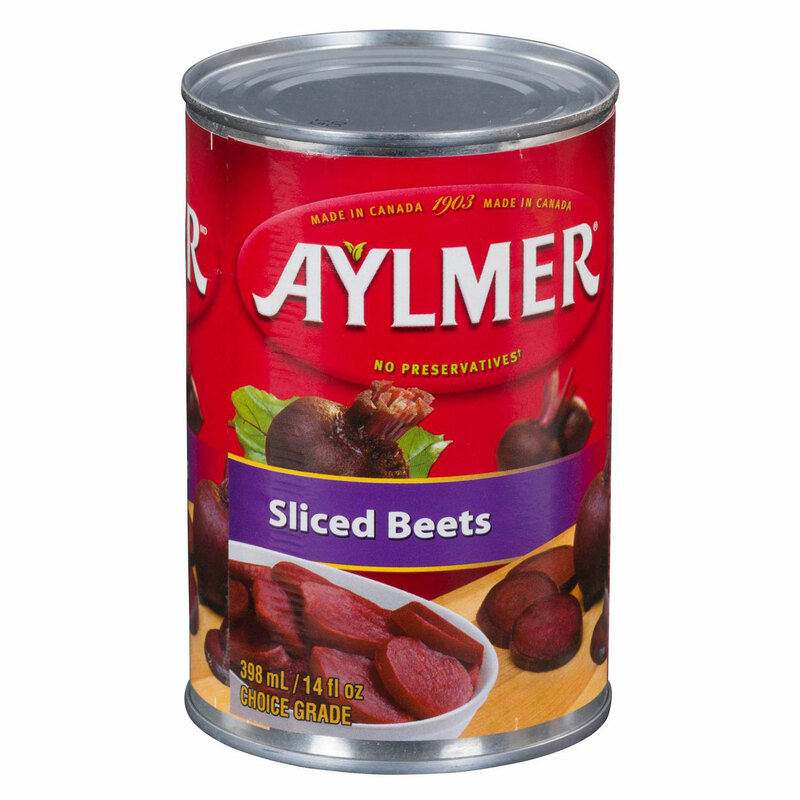 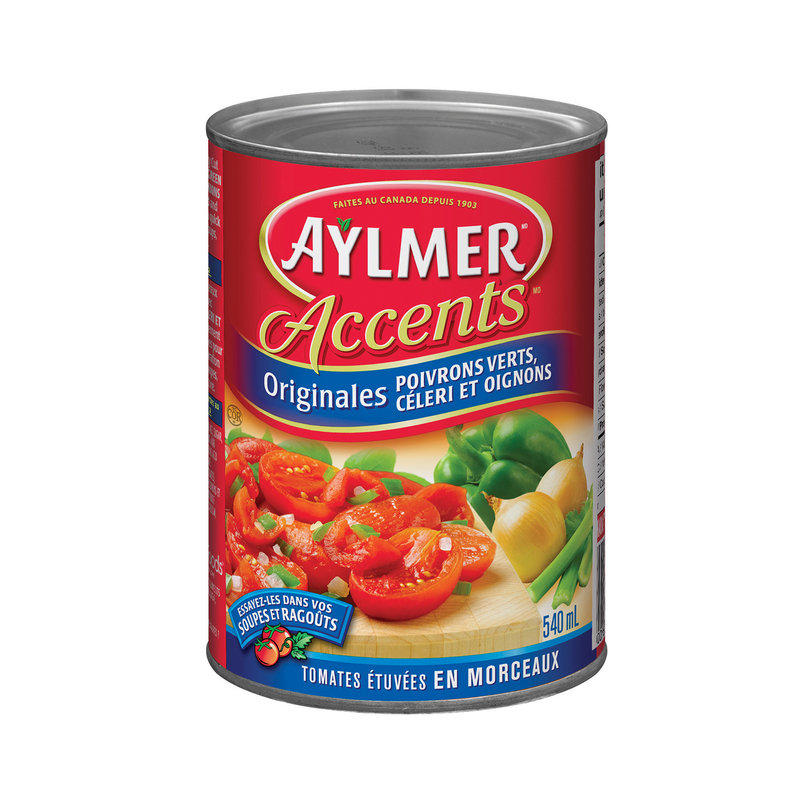 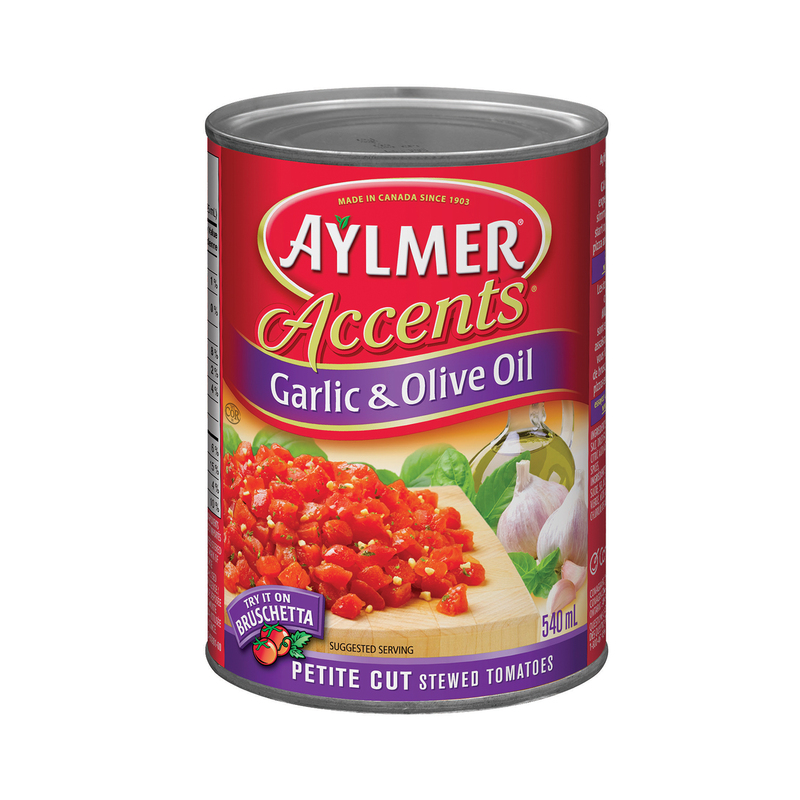 Originally Aylmer produced not just tomatoes, but everything from soup to pickles! 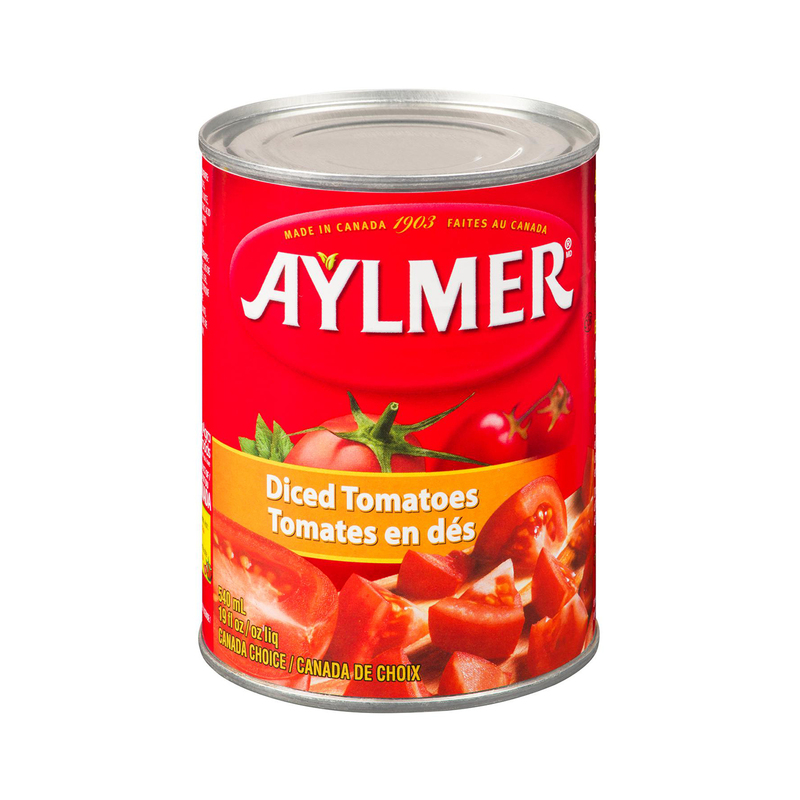 Today, the tradition of quality, passion and dedication is carried on through the hard work of Canadian farmers and the result is a delicious line of tomato products.